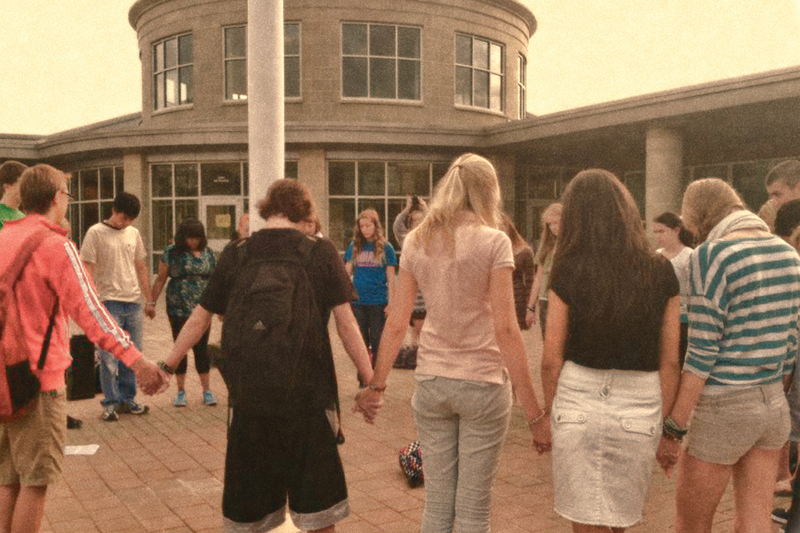 PROSPER, Texas — A Texas principal has agreed to no longer speak at future “See You at the Pole” school prayer events in his capacity as a public official following the demands of a prominent atheist activist organization. According to reports, for the past 21 years, Dr. Greg Wright, the principal of Prosper High School has been leading prayers and delivering sermons at the annual youth prayer event. But recently, parent Janie Oyakawa contacted the Wisconsin-based Freedom from Religion Foundation (FFRF) about Wright’s practice, as well as his alleged formation of a Christian club for students. “If he wants to be the principal of a Christian school, he has all the freedom to do that. But I just want our high school to represent the people that are part of the community and contribute financially to it and not all of those people are Christians,” she told local television station NBCDFW. Her complaints, which were also posted online, resulted in a prayer rally on campus in late September in support of Wright. As a result of the situation, FFRF sent a letter to Superintendent Drew Watkins to demand that school officials refrain from participating in prayer events or forming religious clubs. FFRF says that it is going to continue to monitor the school to ensure that it is following through with the group’s demands.